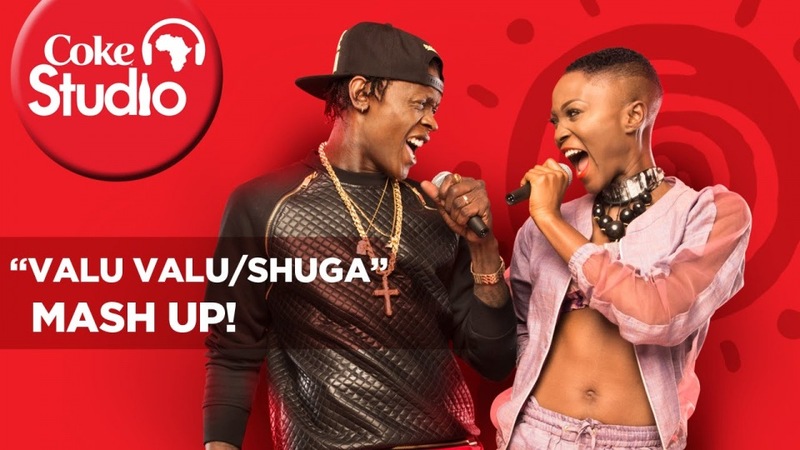 NAIROBI– The management of global soft drink Coca-Cola has launched new Coke Studio Africa edition that will commence February 2019. The edition will air on TVs across Africa. While on the launch, Ms Monali Shah, the Coca-Cola head of content and excellence in Southern and East African Business Unit said they still intend to use African music to reach their consumers in the continent. ‘’As a company we’re overly excited to be back for yet another captivating season of Coke Studio Africa. With the program, we continue to set pace in the industry by using music to connect with our consumers, who are big enthusiasts of it. The program continues to create business opportunities for hundreds of people in the industry, across the continent, working on the various components of this production,” said Monali. According to the management, the season will consist of musicians drawn from Sub Sahara Africa. Some of these artists include Wasafi music producer, Lizer, Naiboi (Kenya), Winky D (Zimbabwe), Mahlet (Ethiopia), Messias (Mozambique) and Alvin Kizz (Uganda). Others are; hip-hop heavy weight Khaligraph Jones (Kenya) and BET award-winner Rayvanny (Tanzania) who will be performing in the studio for the second time. Some of the 2019 Coke Studio official partners include; PACE Africa, Yallo and Home 254.